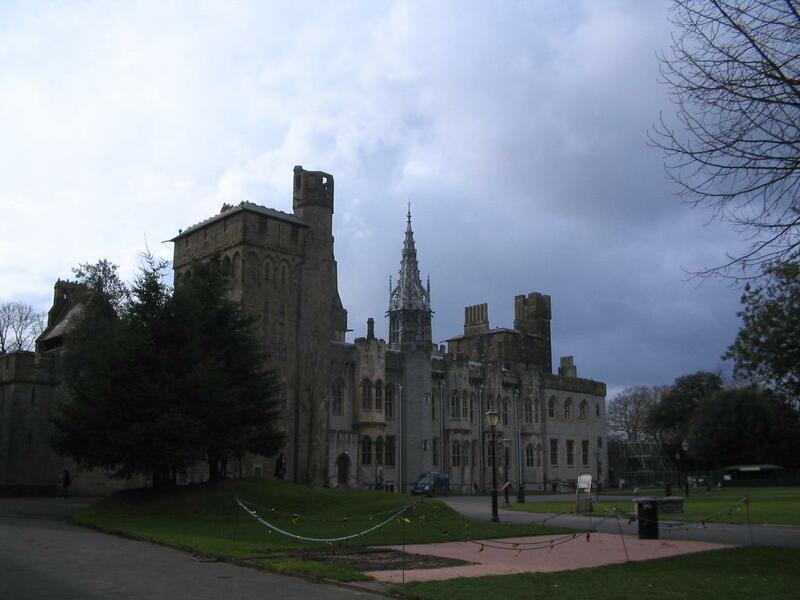 Cardiff Castle is one of Wales' leading heritage attractions. Being bang in the centre of Cardiff, you will need to park in one of the multi storeys in the town centre and walk to it. During 2000 years of history, the Castle has been a Roman Garrison, a Norman stronghold and in Victorian times was transformed into a gothic fairytale fantasy castle. The Norman keep was built on a high motte on the site of a Roman castra, first uncovered during the third Marquess of Bute's building campaign. The Norman keep, of which the shell remains, was constructed about 1091 by Robert Fitzhamon, Lord of Gloucester and conqueror of Glamorgan. After the failed attempt of Robert Curthose, Duke of Normandy, William the Conqueror's eldest son, to take England from Henry I, Robert of Normandy was imprisoned here until his death in 1134.